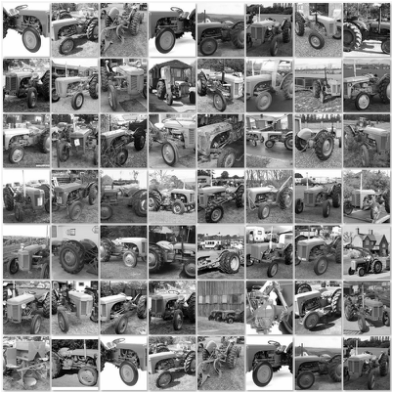 For many years we have served the Waikato region with not only new tractors, but used tractors and farm machinery. For our up-to-date listings click here. If you are in the market for a used tractor, or have a specific requirement please make contact with Stuart and we can use our experience to locate that tractor for your application.